Logikcull is a product-led growth company and we are in need of a Product Manager to help us double in size again. This person will help our newly formed product team ensure that we are making the best possible product that we can for our customers. We are looking for someone who can help us take our pie in the sky ideas for our product and break them down into bite size pieces for our team to execute on. We need someone who enjoys working cross functionally and interacting with customers and is always looking for the best solution to the problem. Someone who likes to ask questions and isn’t afraid afraid to voice their opinions and can help create a unified vision of our product. 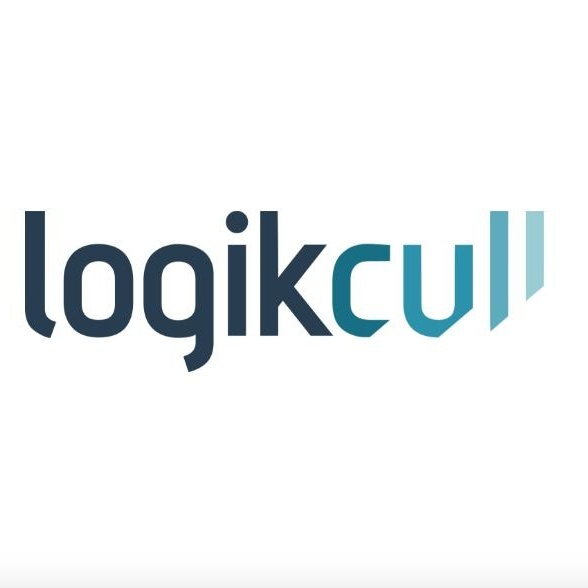 Someone who is happy to be a great representation of Logikcull to our customers would be a great fit for this role.